I am delighted to be a contributor to this publication. 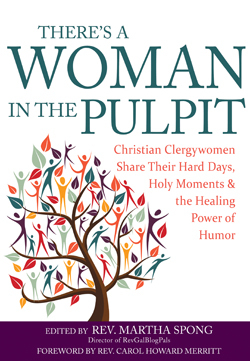 RevGalBlogPals is proud to announce the publication in April of There’s a Woman in the Pulpit: Christian Clergywomen Share Their Hard Days, Holy Moments & the Healing Power of Humor (SkyLight Paths Publishing). Available at Amazon and Barnes & Noble and at Chapters. Be informed and inspired, delighted and supported, encouraged and entertained by stories and prayers from the unique perspectives of clergywomen. 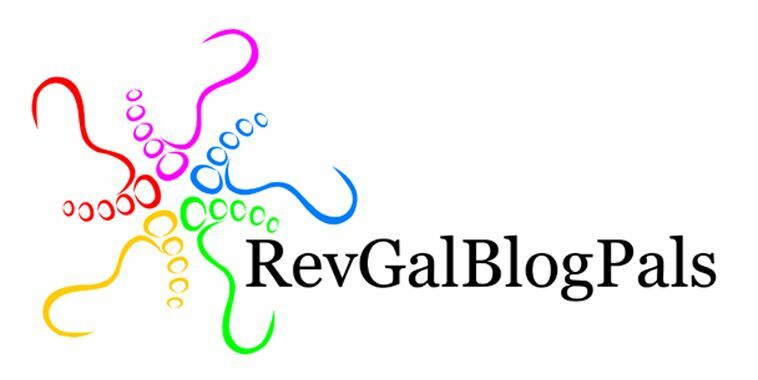 Learn—and laugh—with these women of the church, all members of the RevGalBlogPals web ring, bound together by a deep commitment to ministry, as they reveal what it really means to be a woman in the pulpit. Over fifty clergywomen representing fourteen denominations share the details of their intimidating balancing act—juggling the isolating expectations of perfection from their congregations and the shared human realities of everyday life.